Open to members, volunteers and non-members/non-volunteers. This is an open meeting with no fixed agenda. We will hear about the electoral activities of Indivisible in Berkeley, the initiatives of Age-Friendly Berkeley and Ashby’s Village role, and the potential for effective action as an interest group supported by Ashby Village. We will also discuss, with you, the kinds of activities and issues that most interest us and how we can most effectively organize ourselves for action on the local, state and national levels. And we will establish a Planning Committee of those who wish to participate in leading us forward based on these discussions. 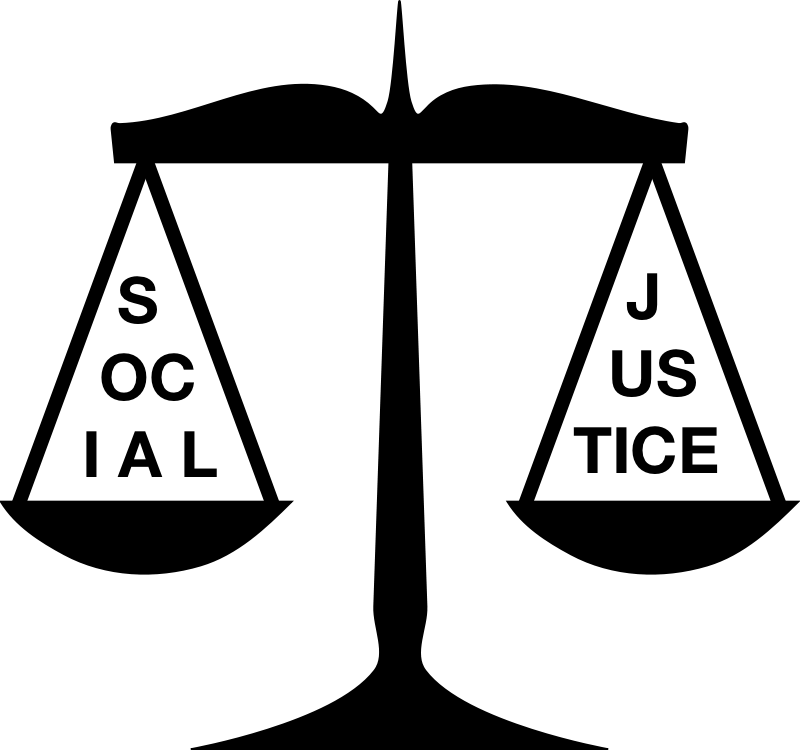 These are critical times for those with a passion for social justice.